It is a three bedroom house with two living rooms and a dining room so there's plenty of space plus a huge backyard and front yard. The house comes with a large driveway and garage as well. A great place for a family or friends. We have a house divided in two. One of them is available for rent. It is completely separated from the owner, has its own entry and excellent security. There are two bedrooms with shiny parquetry floors (one bedroom has an adjusted walk in wardrobe), big kitchen, corridor, big sunny bathroom with a shower. It has central dusted heating. All rooms a fully furnished. There is a view from the windows to the garden, full of flowers. Internet access is unlimited. In the garden we have oranges, lemons, grapefruits available to tenants. There is a great shopping nearby in Centre Rd. Bentleigh with Coles supermarket, Woolworth, Aldi store and much more. Only minutes walk to bus 626 –Chadstone to Middle Brighton, bus 703 via Monash University, Tram 64 to Melbourne University. Bentleigh railway station is at walking distance. The Brighton beach is not far away. Convenience. 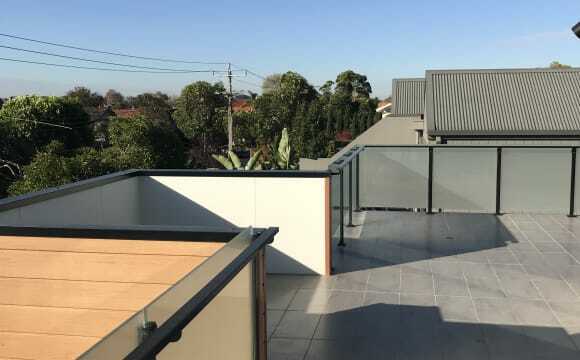 A thoroughly modern and generously sized townhouse that is conveniently situated a 5 minutes walk to train station, eateries, gym, a shopping strip including Woolworths and Brighton Beach is a just a short commute down the road. The city is mere 30 minute commute by train and you'll enjoy the convenience of getting a seat every time. Style &amp; Comfort. The property comes fully furnished with tasteful furniture/furnishings and includes plenty of amenities such as full house ducted heating &amp; air conditioning, dishwasher, laundry facility including washer/dryer, unlimited internet through fast NBN service, courtyard and generously sized living spaces that include balcony views. Your bedroom includes a queen size bed with an Australian made posture-pedic mattress. 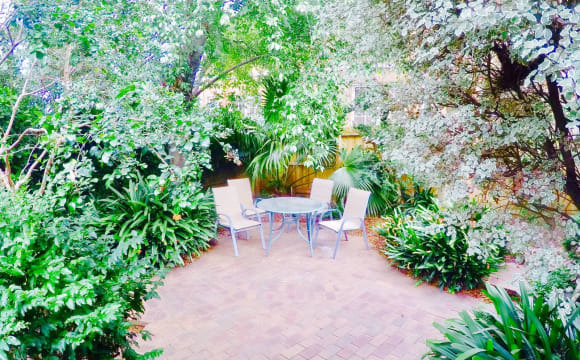 If you are looking for a beach change then our Brighton East house is perfect for you. 5 minute drive to the beach, Coles or Woolworths, and half an hour walk to a train station. We have a four bedroom house with two rooms up for rent at present. Two bathrooms are in the house (one an en-suite to the currently rented room). 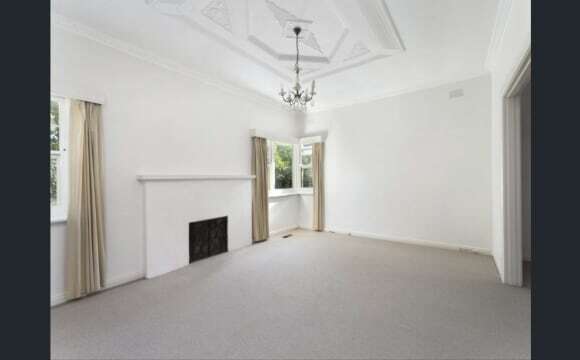 One room has a built in wardrobe, the other larger room has stand alone wardrobe space, and both have large bay windows. 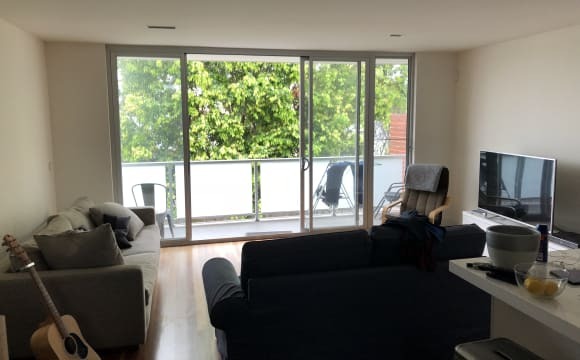 All rooms can come fully furnished if necessary, or unfurnished... my current housemates are open to selling their furniture :) We have a spacious kitchen with an island, two Living rooms making it easy to escape when need to, and a tropical garden if you want to get away without a trip to the beach. 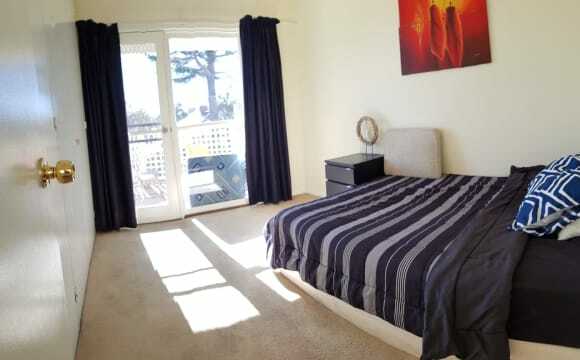 One bedroom is available to share in spacious 3 bedroom Unit in Brighton East, has big kitchen, laundry and backyard! We are close tram, 3 different train stations and buses! 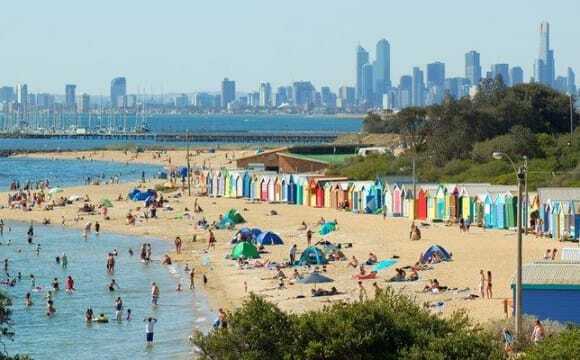 Only 15 minutes by car from the city and 3 minutes away from Brighton beach, plenty of parks and cafes in the area close by including iconic bay, and church street shopping precinct! There are two vacant rooms available. 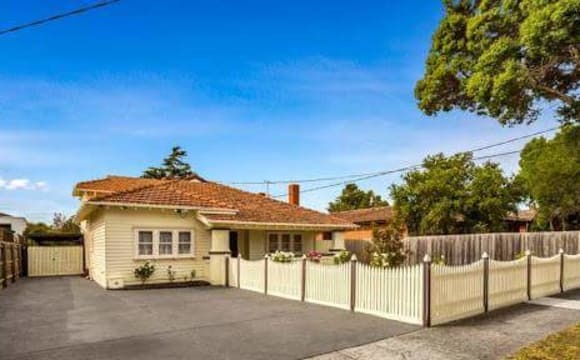 Our home is in a quiet street with Brighton Golf Course over the back fence and Dendy Park opposite at the front. Brighton beach is not far away. Our home has ducted heating and cooling to all rooms and a quiet, private back garden looking out to the golf course. The internet is unlimited NBN. 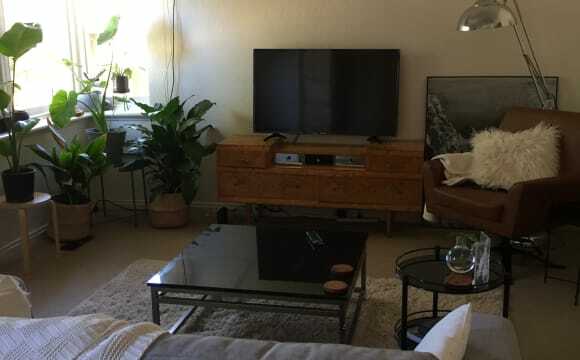 The TV is also internet connected. The house is fully furnished, with everything you will need , it also has duct heating and cooling system . WiFi , Netflix etc , it also has a garage for storage etc , the room is a large room with loads of built in robes for clothes , storage etc , room is unfurnished , but all you will really need is a bed . 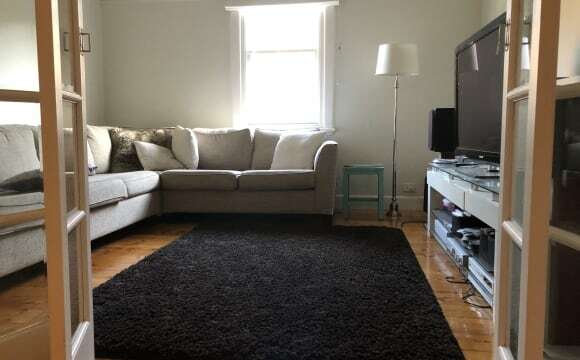 It is very close to public transportation, coles, woolworth and good cafe. 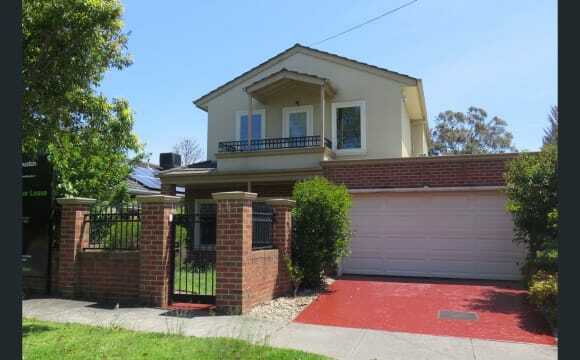 This place is very close to Bentleigh station only 350m distance. It's very quiet, clean and safe apartment. Shopping is also very convenient, there is ALDI just next of building, so you can get there just go down to ground floor. And many stores, nice restaurants and cafes are also along the Centre Road. This house has two layer, very spacious. In the downstairs there are spacious living room and kitchen . Bedrooms and bathrooms are in upstairs. 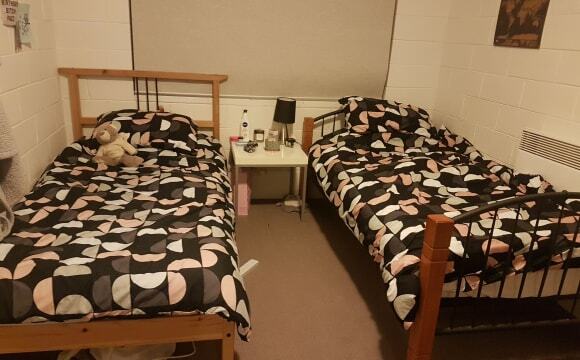 The private room has a double bed, a study desk and huge closet. Car parking is possible in front of the outdoor. All furniture and electronics are brand new. 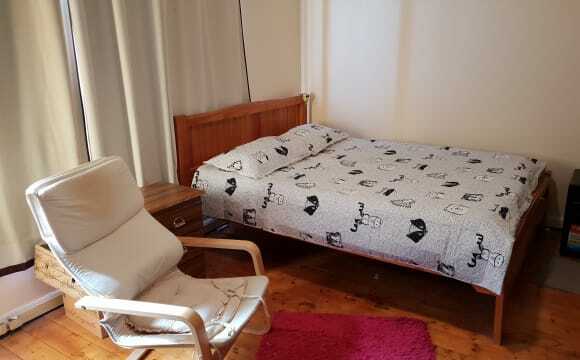 Large private bedroom with king sized bed and private ensuite with bath. Modern, bright, fully furnished townhouse, all bills included. 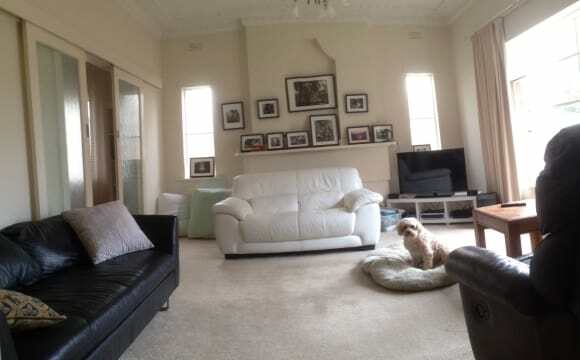 Great location, less than a minute walk to Patterson Station on the Frankston line, IGA supermarket, cafes etc. in Patterson Road. You will have full use of the apartment and friends are welcome. Available for inspection now for long or short term rental! We have had a long term guest check out today as is going back to Ireland and have one lovely room available to be viewed now! I am am an adult migrant English teacher and my husband, Tony, is an IT professional who works mostly from home. We love hosting international students as we can help you with language or cultural knowledge or are very welcoming to Australians! The good thing is you can stay for a few weeks or longer without having to pay bonds or provide furniture! 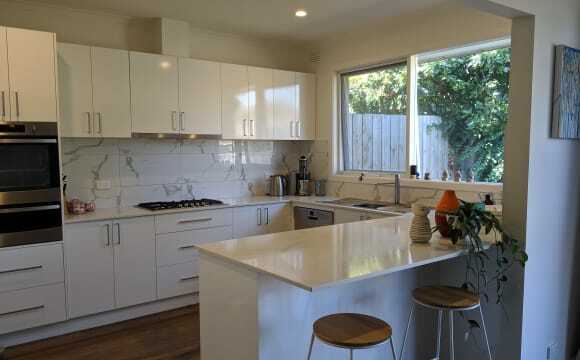 We live in a beautiful clean home in a very safe and friendly neighbourhood very close (2 min walk) to Mckinnon rail station which is a short commute to both Monash uni campuses and Holmesglen Institute, Moorabbin and the city. We have been air Bnb super hosts for 3 years hosting students and guests from many countries and always get 5 star reviews! We have decided we would now prefer to have 2 permanent on-going guests. We have 2 grown up children who have recently moved out of home. Our current guest is studying at the Cordon Bleu school of cookery as a partisserie chef and she often brings home delicacies to share! We make our guests feel very welcome and help them in every way possible. We have a lovely north facing garden with herbs and a lemon and lime tree and an outdoor and indoor spa! We have large TVs in each room with unlimited wifi and Netflix, if you like! You will have your own bar fridge and access to our fabulously equipped kitchen with microwave, oven, steam oven, coffee machine, water filter and are welcome to share meals occasionally! 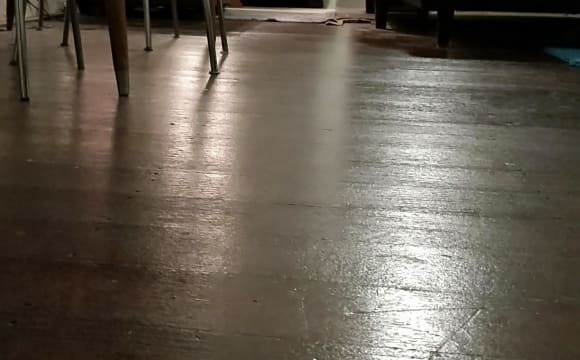 We have a cleaner come every second week and we like to keep the house tidy in between! You are encouraged to bring and wash your own linen, however we can supply sheets if required. We also have a great laundry! We have a friendly Jack Russell terrier called Mitzie who keeps a good eye out for intruders... she hasn’t found any yet!😜 We are very flexible and friendly and would like to chat to see if this might suit you? It's quiet, spacious and cozy! Has a cool Balcony for those summer kick backs. Nice modern carpet and furnishings as the house was renovated recently. Enjoy central heating, cable 65 inch TV and an outside entertaining area that features a pizza oven in a large covered pavilion. Gym equipment is also available to use in the garage. 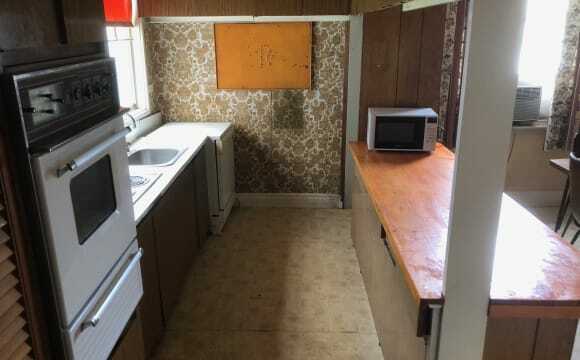 The large bedroom pictured is $300 per week. 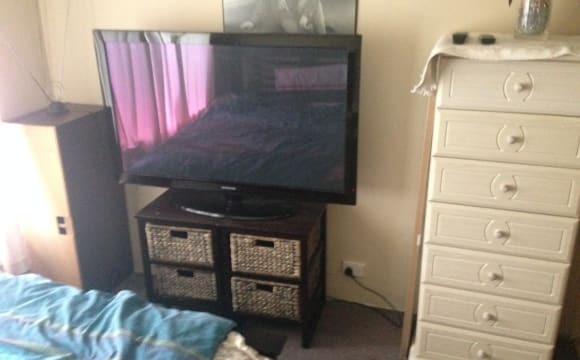 Fully furnished room in 2 bedroom unit in a small friendly block. 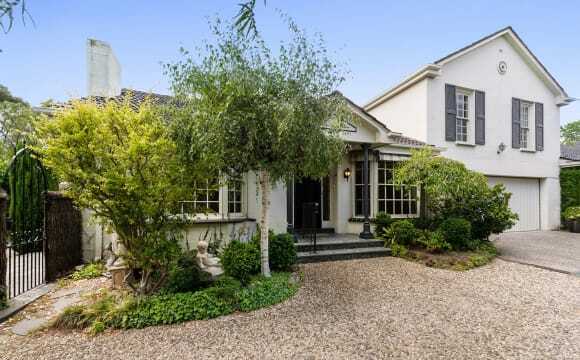 South Ave is a quiet leafy street in Bentleigh which has all amenities within walking distance. $230 covers your own car-park, rent, wifi, and bills. You only have to finance your own food. I have a private garden space and I'm happy to look after it myself. I'm easy going, but I'm careful to keep things tidy for others and I do really want to see my flatmate chip in with the cleaning. I love to socialise - have a great network of friends from all over the world, and I my down time at home is really valuable to me. Netflix, Foxtel, and catch up apps all available on TV and I'm up for GOT, Ozark, Big Little Lies, Animal Kingdom and Shameless. I'm quite likely to get into anything you are watching. I'm all up for a chill out chat at the end of the day, and I won't get in your hair if you need quiet time. 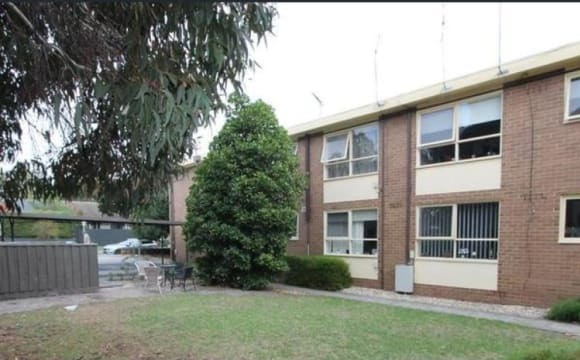 Situated between Moorabbin bus and train station and Patterson train station, both being under 10 mins walk and if you have a car, your own off street car park. 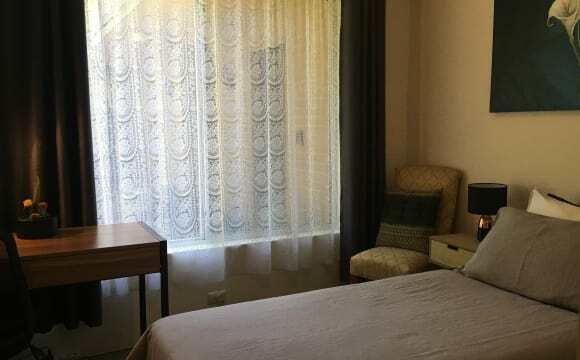 Holmesglen TAFE, gyms, doctors, grocery, specialty stores, cafes and restaurants are all within easy walking distance or a quick drive to Brighton, Hampton, Glenhuntley, Sandringham. The area boasts 2 or 3 boutique breweries and their seems to be a new café /bar popping up every other week! Southland shopping centre with Hoyts cinemas only a 10 min drive or quick 2 station train trip away. Smokers NOT ok. You'll be sharing with female 40-50, so retirees and 40+ applicants are very welcome. I won't say 'No' to students, people between houses, short term stays (min 6 weeks). Just as long as you can pay your way without any glitches. References and ID preferred on meeting and move in date to be negotiated. 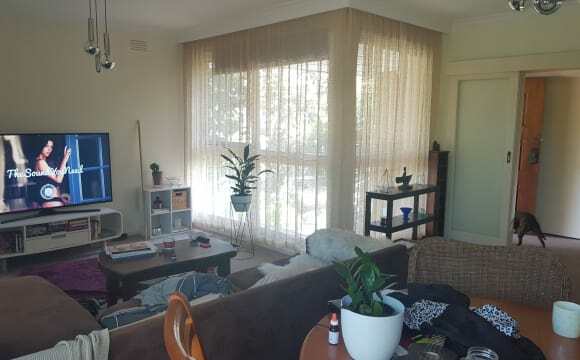 Quiet close to public transport and shops parking available clean and friendly owner. AVAILABLE NOW!! - Quiet neighbourhood - fully furnished property. - clean environment with washing amenities and external close hanging space. - Designated parking space (apartment 21) - clean ventilated bedroom and living space, cozy couch with TV and wifi provided. 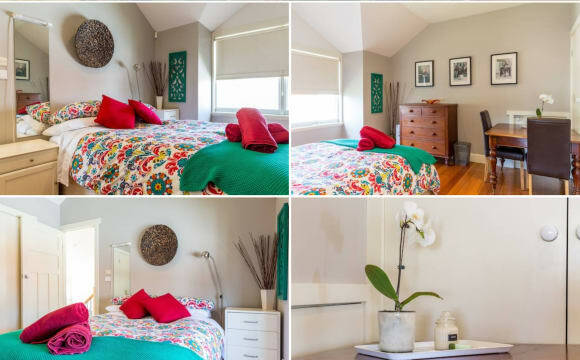 - Close to Hampton and Brighton beach and the fabulous 'Brighton Beach Boxes'. 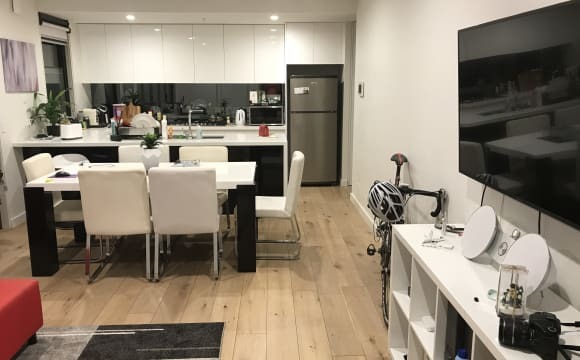 - Woolworths, Coles Express, SnapFitness Gym, Bottle 'o , Subway, Chip Shop, petrol station , train stations all walking distance from Apt. 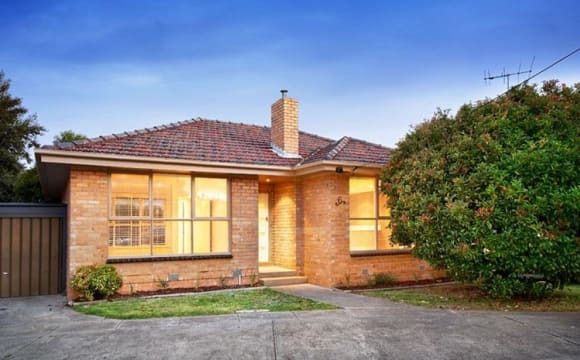 Living here is so peaceful, its situated in a safe neighbourhood near Moorabbin station (frankston line) and also Hampton station (Sandringham line). Bus routes to brighton , Hampton, Dandenong, Southland shopping centre. The flat has all amenities and is cool in the heat due to its brick structure. Comfy 'L' shaped couch to relax or nap after a hards days work or a hangover day. Bed room has 2 single beds that belong to my best friends as of now but they will sadly be leaving in January 2019 to do their farm work. Room also has large mirror sliding wardrobe so you can check yourself out on those social nights. With bedside table and lamp provided between beds. Comfy mattreses also with new duvets and sheets. (Feel free to get your own) 1 bed may have to be removed if you would like a private room. Bills are shared. Rent is paid the 12th of every month to BigginsScott Rental Trust Account who deal with any issues regarding any queries about this property.